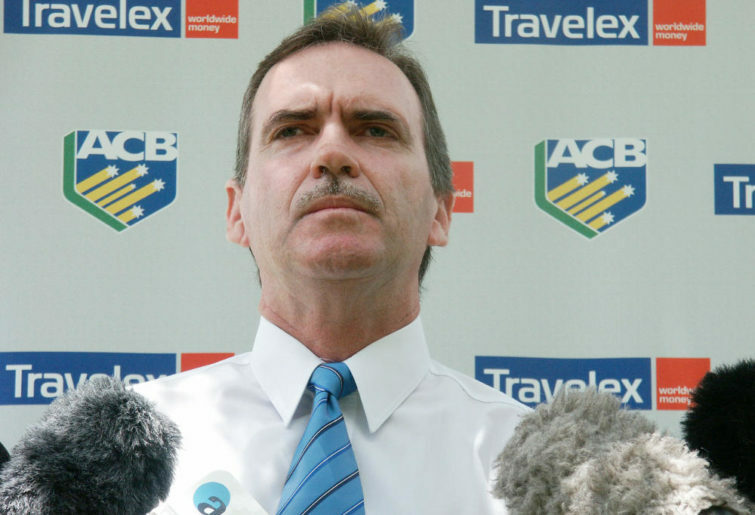 Justin Langer is highly-qualified to be a national selector, but as national coach he should be ineligible. As Mickey Arthur, and Darren Lehmann, should have been ineligible before him. But ineligibility doesn’t stop there, as any others involved in Cricket Australia business like Greg Chappell as the national talent manager, and anyone in the media like Mark Waugh was for a couple of years, should also be ineligible. Those appointments were the direct result of the flawed Don Argus Report in 2011 that was thrown together by Cricket Australia after Australia lost the 2010-2011 Ashes campaign at home for the first time since the 1986-1987 season. Don Argus had just retired as chairman of giant company BHP Billiton, and his report was understandably heavily-laden with corporate thinking, but precious little cricket thinking. Heading the flaws – the Australian captain and coach must be selectors, and there must be a high-performance director. Michael Clarke had the foresight to pull out after a few weeks, as captaining the side and being a selector just didn’t work – it undermined his captaincy. Just as selecting undermined Arthur, Lehmann, and now Langer, as coaches. Langer would be the first to admit that since he took over in May, the Australians in all three formats have constantly under-achieved. He also knows he has a full-time job lifting the standards, without the extra responsibility of selecting – so get on with his number one job. Chappell should concentrate on looking for the cricketers of tomorrow, which he is very good at as expected of a legend. That leaves chairman Trevor Hohns who has become part of the selection furniture from 1993 to 2006, and again from 2014 to current. Enough is enough with too many mistakes are being made like the selection of quick Peter Siddle at 34 in the Test squad, and the continued selection of the under-performing Marsh brothers. With Chris Tremain in the squad, two of the front-liners Mitchell Starc, Pat Cummins and Josh Hazlewood would have to break down to give Siddle a run, so he’s superfluous. It would be far more beneficial to Australia’s cricket future to give a young quick a taste of Test life behind the scenes, than have Siddle floating around doing nothing, except dropping a sitter at the MCG subbing for Cummins, and pulling Starc’s shorts down from behind while the big bloke was doing a live Fox interview. So a clean-out of the selectors must be high on the agenda. Ed Cowan’s always been high on my list of contenders that have been slashed with literally a battalion of commentators currently on Fox, Seven, and the ABC, who should be ineligible. But only recently Cowan has come up with George Bailey, and Cameron White, as potential selectors – and that’s a top shelf suggestion. Just as importantly, the current players respect Bailey, White, and Cowan as one of their own, and would respect their selection decisions. That’s hardly the case now with the current selectors. 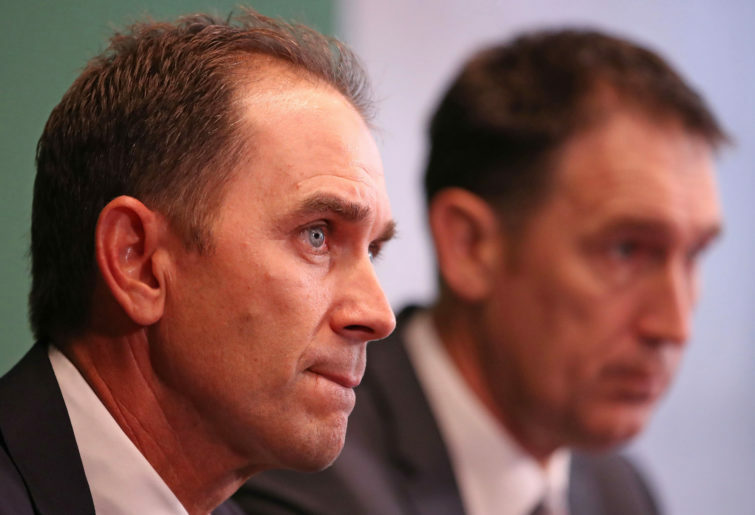 Once Justin Langer stands down, and with Pat Howard at last gone as high-performance director, the majors flaws in the Argus Report will be rectified. That leaves fixing the Cricket Australia Board, but it would be easier to break into Fort Knox.